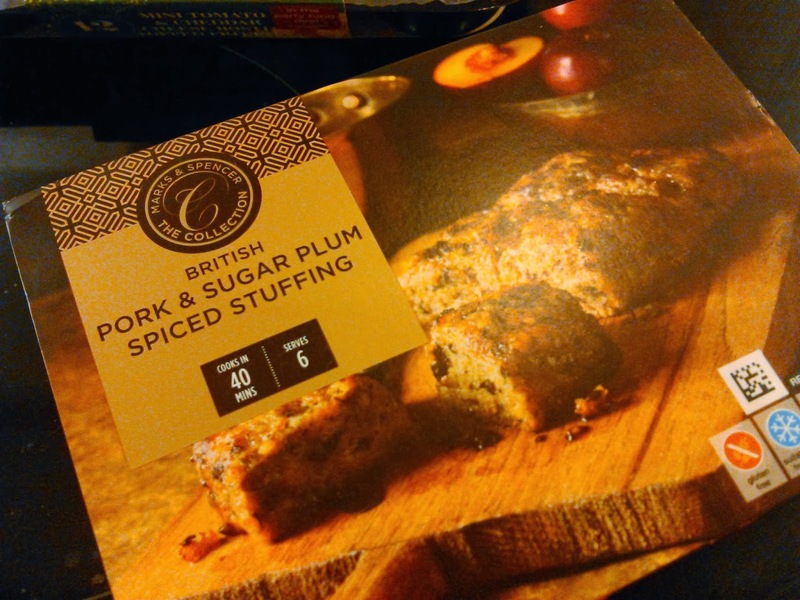 So it's just after Christmas and I have to say M&S came up trumps for the gluten free party season. Not all of their range is gluten free. 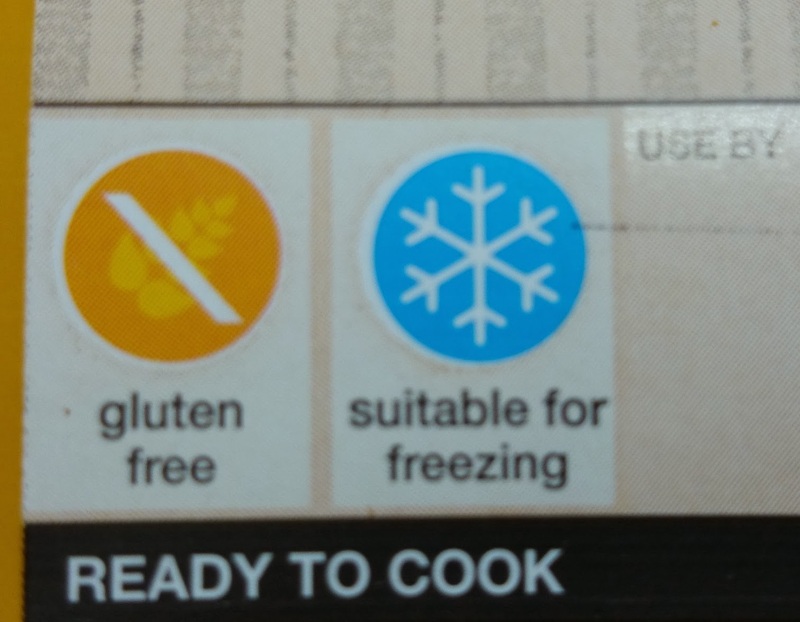 You need to check each of the labels for the little symbol on the packaging, but luckily they display it on the front so you don't have to go searching in the allergy advice! 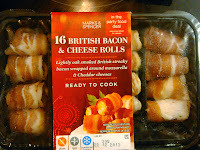 We really didn't feel like cooking a proper dinner so opted to pick up a few party bits to try! 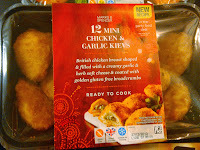 All the timings are on the box so just bung them in the oven, stick on the timer, and make sure you take them out when they're done! 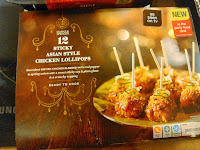 Our favourite was the Chicken Lollipops but I was so surprised we could have the chicken kievs. They're really good by the way! There's a gorgeous garlic flavour oozing from them, but if you have any intolerance to garlic: be warned, you'll stink of it! 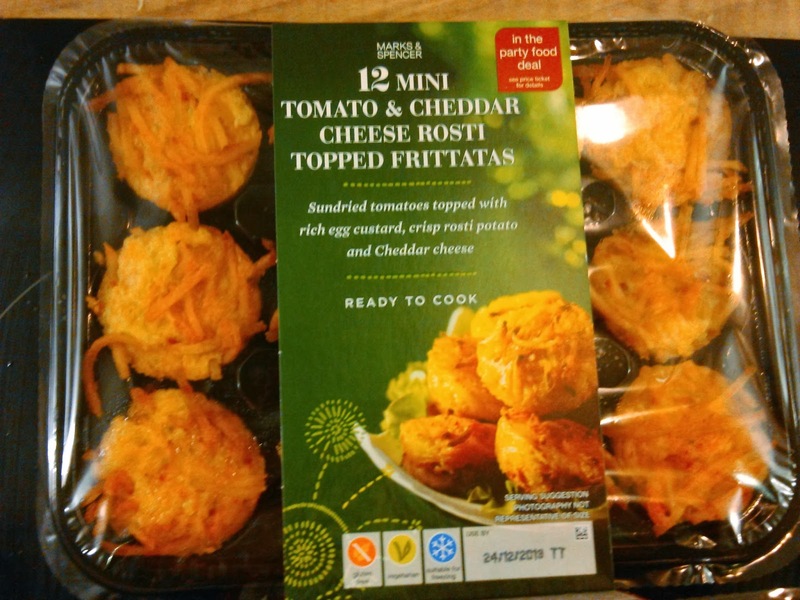 My least favourite was actually the tomato and cheese rosti.. It was very dry. I did try to pick a lot of these products again but they were out of stock. The majority of the fish based party food was not gluten free at all. I hope they add the gluten free party foods to their all year stock and perhaps change a few fish recipes to give more options! 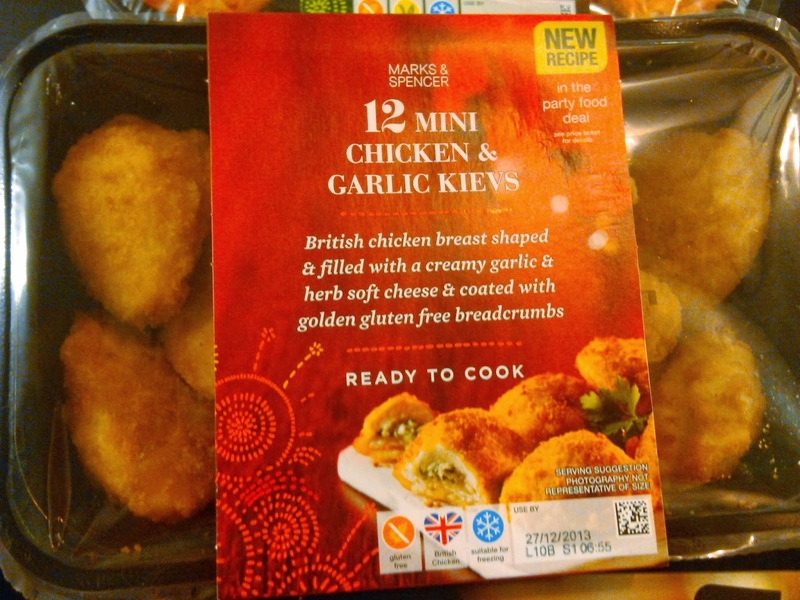 I heard that M&S are also doing breaded gluten free fish fillet and chicken bites and sure enough I found them eventually in store! I couldn't locate gluten free battered fish fillet or their fish fingers though. My final find over the Christmas period was stuffing. Stuffing was one of those foods I never ate because it just made me feel so so ill. 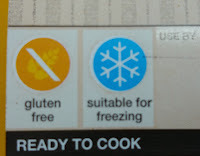 I was reluctant to even try gluten free stuffing. I was very wrong: it was yum. For the first time ever I had stuffing with Christmas dinner this year. 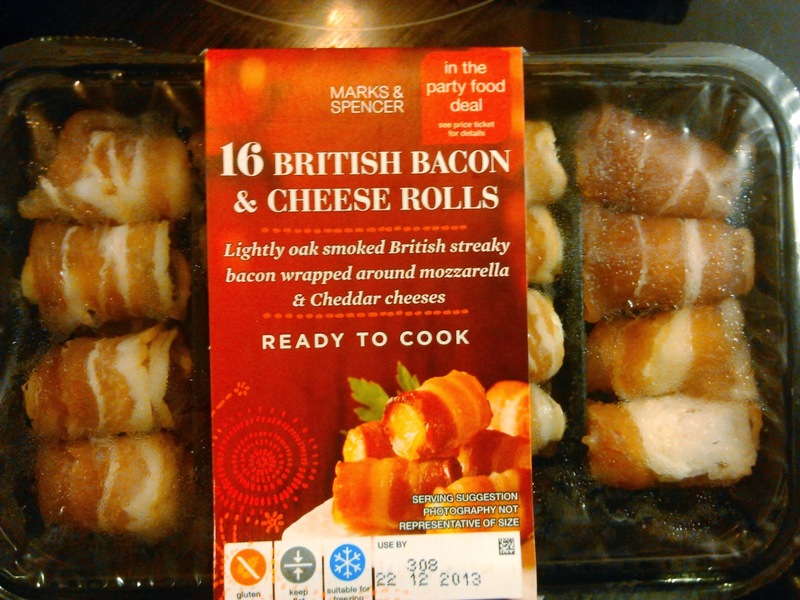 The M&S stuffing is based on sausage meat and I love their sausages. 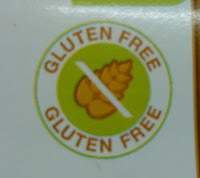 Most of them are gluten free because they use gluten free breadcrumbs instead of the "normal" breadcrumbs. 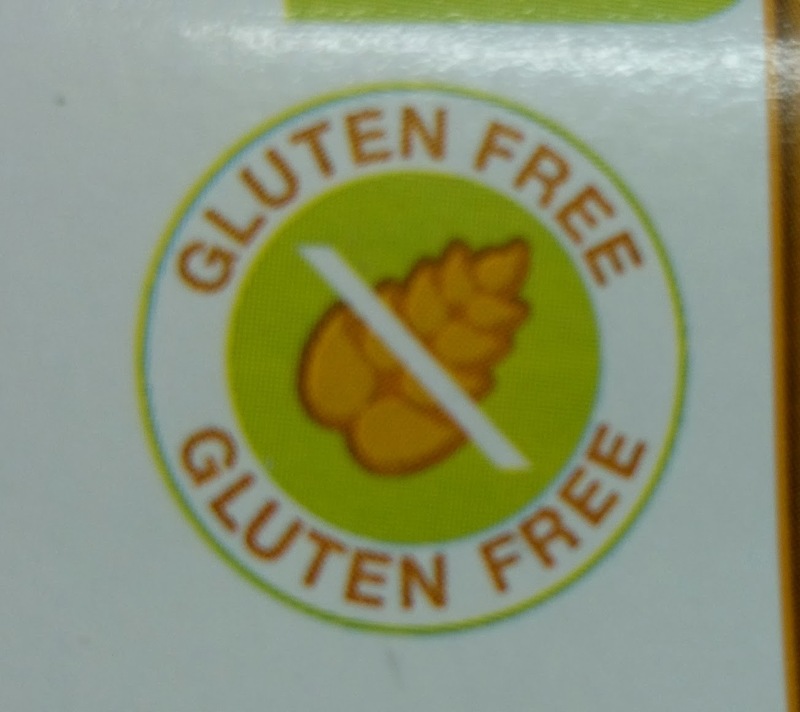 I'd say the majority of people who eat them probably don't even realise they're having a gluten free alternative. They are not marketed differently or separately from the others. They're just sausages. 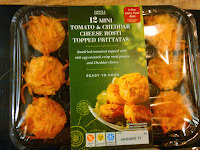 I love the reduced fat ones because they've a high meat content. Feel free to comment below, Tweet, or Facebook if you've any more additions to the party list! Hi - I've yet to find anything GF in the Grafton Street M&S. I believe Jervis/Henry Street is their flagship, and the place to go, though I haven't ventured over there yet. 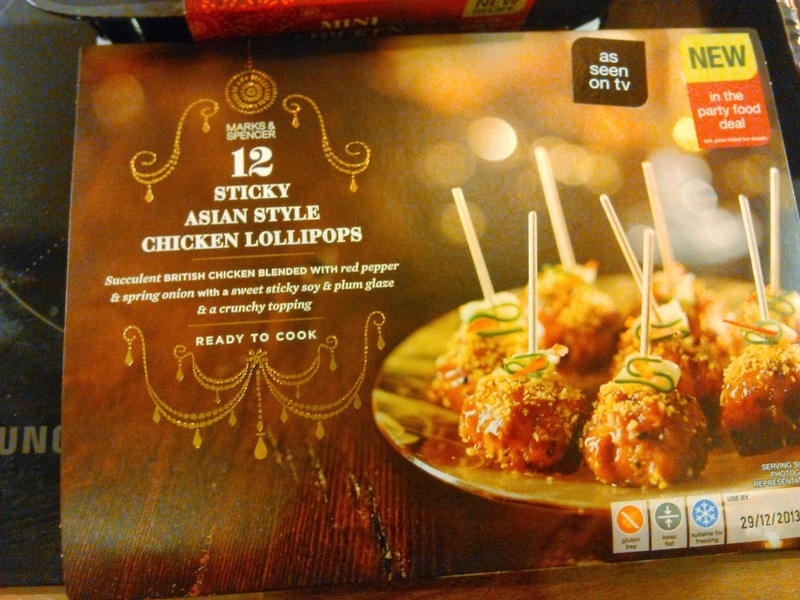 Nice to see that GF party food is available. If only pubs etc would keep some in stock! Is there anything more frustrating than being presented with a platter of party food you can't eat!? Hi Kevin! I actually bought that lot in the Grafton Street M&S before Christmas. When I was looking in their Dundrum shop after Christmas I couldn't find any left. It's great to see. They weren't segregated from the other party food because they aren't being marketed that way, so you really had to search around for them. As I said, I really hope they add them to their everyday lines because it's such a treat! I always eat before I go anywhere I know there's party food because it's just plain annoying that I can't eat it! I've been assured by so many places (and people!) that there will be something for me but there never is. Hopefully this is something that will catch on! Keogh's Crisps meet Supervalu Gluten Free bread!